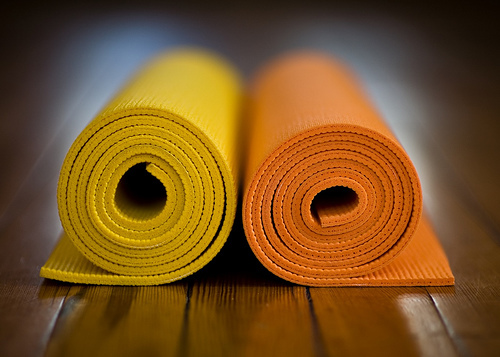 Have you ever wanted to try a yoga retreat in Turkey? Join me for a week long retreat in sunny Turkey 21st -28th May 2016. Celay Hotel, Ovacik, Olu Deniz, Turkey. There will be two sessions per day (am and pm) every day apart from Wednesday when we have free time to explore the area or take a trip. Exclusive use of a private villa garden for our yoga sessions. Organic Breakfast & Lunch everyday. Superior rooms, including free air con, safe-deposit box and use of the gym. 1x Turkish massage per stay. 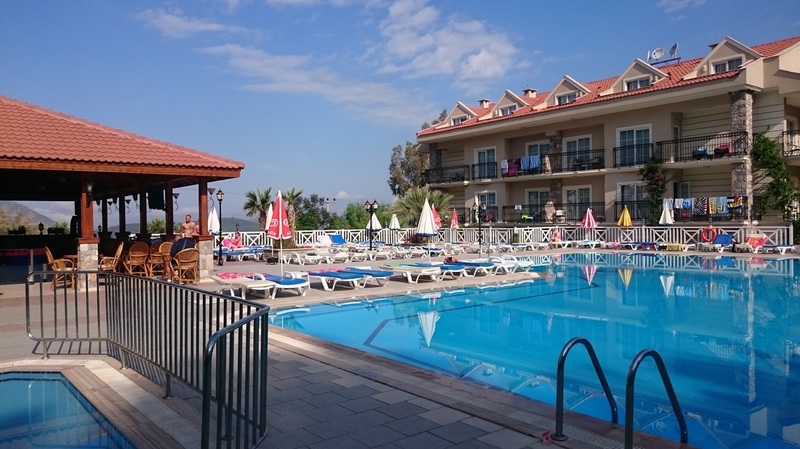 You will love the Celay Hotel, it is a stunning, friendly, spotlessly clean, family run hotel. We have stayed here twice now and if you know me then you will know that I don't usually stop at the same place more than once.Our friends at the Celay will do everything in their power to make you feel welcome and enjoy your stay.Check out their website www.celayhotel.com as well as their rating and reviews on trip advisor. two sessions per day (am and pm) every day apart from Wednesday when we have free time to explore the area or take a trip. 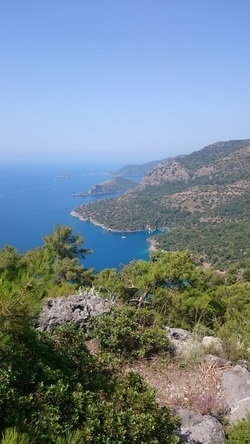 Take a walk on the Lycian way from Kayakoy to Olu Deniz.